Owner of Andiamo!, which opened in 1995 in Santa Fe, New Mexico, Joan began her culinary career working with her sister and realized she loved the restaurant business. 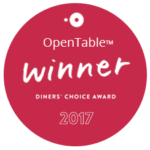 Years of hosting a variety of interesting and sophisticated guests and working with a fantastic group of cooks and servers helped Joan create an award-winning and beloved neighborhood restaurant in Santa Fe that she is excited to duplicate in Austin. Joan is delighted to partner with Marion again and bring 68 Degrees Kitchen to life. Owner of La Traviata in Austin, Marion has run kitchens at a long list of restaurants: Coyote Café, La Traviata, Café Escalera, SantaCafe, The Double A, and the Cowboy in Santa Fe. She moved back to Austin in 2002 to open La Traviata on Congress Avenue, back when driving and parking downtown was easy. Marion has also served as chef de cuisines for famed chefs Mark Miller, Steven Pyles, and David Tanis. Her extensive 30 plus years of restaurant experience come through in the quality of ingredients, the seemless blending of flavors and the professional consistency of the staff. 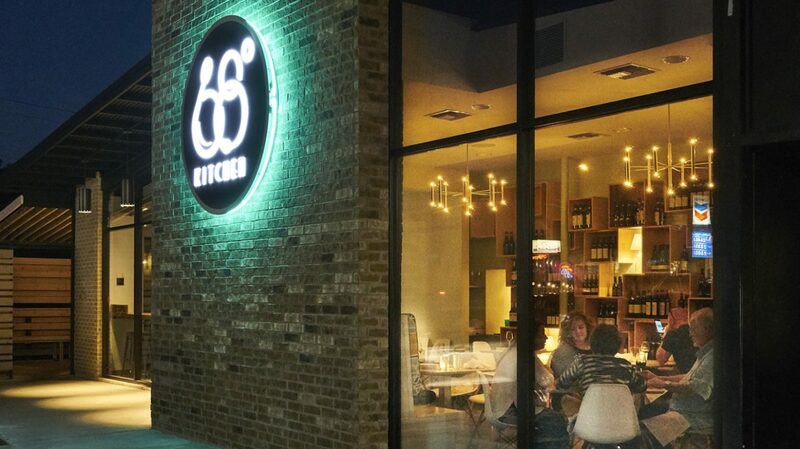 68 Degrees is an ingredient-driven scratch kitchen: an Italian classic specializing in made-in-house food with local ingredients. Serving up classic Italian pastas and plates, along with an extensive wine and beer list, long-time restauranteurs Joan and Marion Gillcrist are excited to bring their culinary expertise to the neighborhood. Located near Lady Bird Lake at Deep Eddy Pool, just west of downtown Austin, we are a gathering place for families and friends in a casual, elegant environment. Interested in working with us at 68 Degrees Kitchen? Fill in the Contact form and attach your resume. 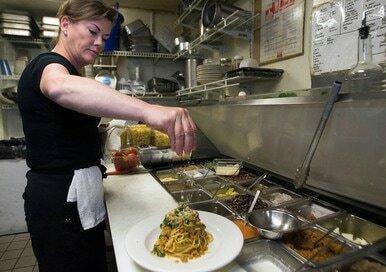 When in Santa Fe, we’d love to see you at our sister restaurant Andiamo.